What is your rule regarding communication via phone calls, emails, texts, etc.? How can I reach you if there is an emergency? By having a clear and direct line of communication with your attorney is important, not only because it will make you feel at ease, but because any event could happen during divorce that could significantly impact the whole separation process. 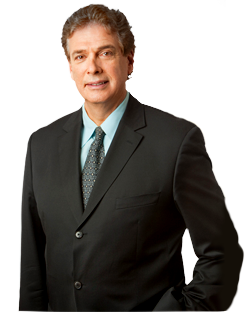 Having an attorney who is always ready and there for you is essential in getting the best possible outcome in your divorce. What is your strategy for my case? How long will it take to resolve my case? These questions should be asked after 1 or 2 meetings with your lawyer. Your attorney should be able to give you a more solid and bona fide answer to these questions. This will make sure you and your lawyer are on the same page and ensures that your interests are well-represented. Based on what you know about my case, how would you predict a judge would rule on it? Again, this isn’t a fair question to ask until your lawyer has enough information, from both you and your soon-to-be ex-spouse. Your lawyer has to first gather necessary information to make a reliable and reasonable assumption about the possible outcome of your case. And that is all it is; an assumption. But it is important to ask, to see what your lawyer thinks about your chances, and how your lawyer is representing your case to achieve a favorable outcome.